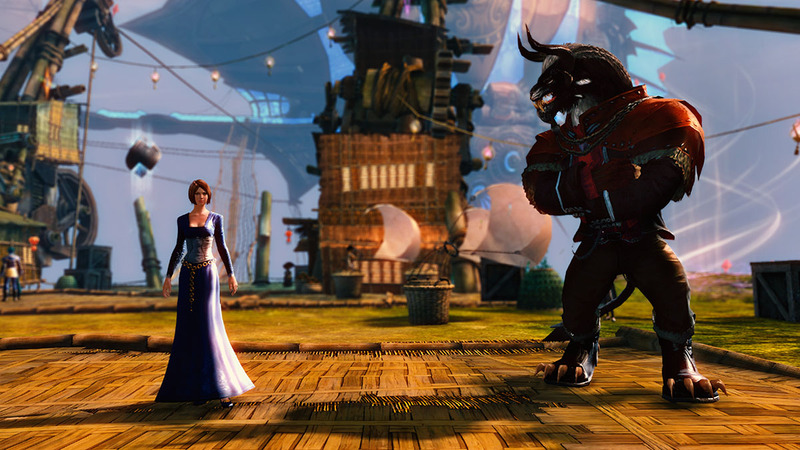 Celebrate six years of Guild Wars 2 with us! Marius Bota is back for a brand new episode of the show. You can also find all the previously created artworks on the Guild Wars 2 Art Show Flickr Album. Watch Art Director Aaron Coberly create an oil painting based on Seattle Cosplay’s beautiful work. 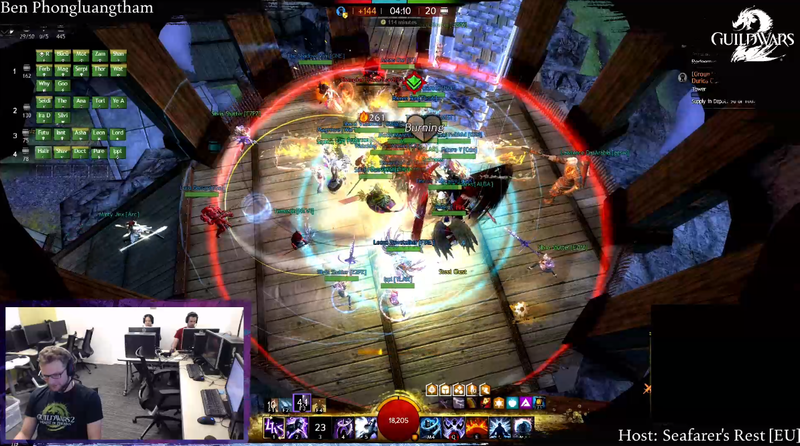 We’ll be streaming live from the Guild Wars 2 community PAX party to talk to developers and fans!